Sanofi is looking to wearable devices to improve the way it collects data and increase the effectiveness and efficacy of its clinical trial management. The pharma firm has partnered with service company Parexel, work that begins with a proof of concept study of patient sensors. Lionel Bascles, global head of clinical sciences and operations at Sanofi, said: “Our objective is to demonstrate the relevance of data collected remotely and the overall feasibility of utilising wearables in clinical trials. 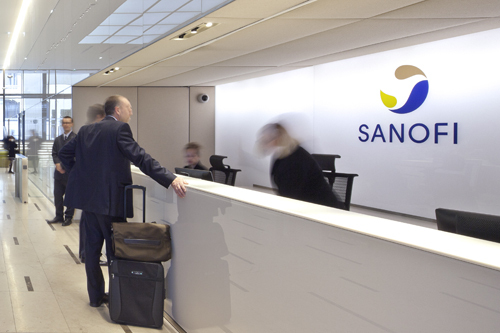 Sanofi and Parexel are collaborating on a pilot study of the latter’s patient sensor solution that they hope will demonstrate the scientific and medical viability of using wearables in a clinical trial setting. In particular they will examine how data from several wearables can be combined into “a single, scalable data system”.